And the peripherals are off and running before the camera ships. 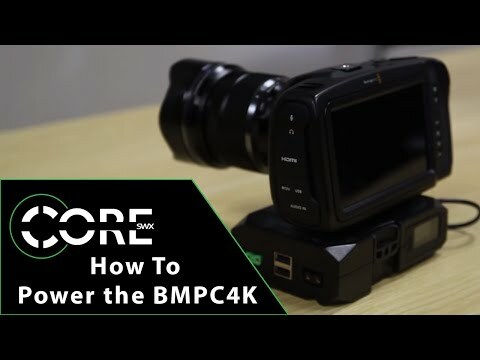 Interesting to note they mention the Canon battery will only run 45 minutes, possibly less depending on peripherals (Blackmagic has been saying an hour). The PowerBase will run up to 4 hours they say.